This has taken me years to create. 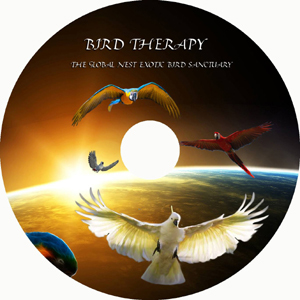 I have had 100% positive feedback from all that have gotten this CD for their birds. then I suggest you give this a try. It is also excellent to play for them while you are away or working. Here is a direct link to a 15 minute sample for you to play for your bird(s). to all the one's that have said goodbye, for now to their companions. 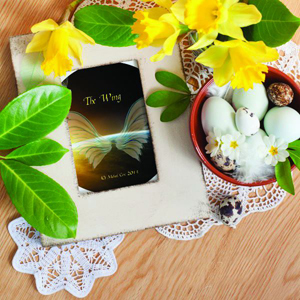 when it is our time, to know our companions are busy building our nest, so we will have a place to join them. It also is a heart felt reflection that they are enjoying one another for an eternity. 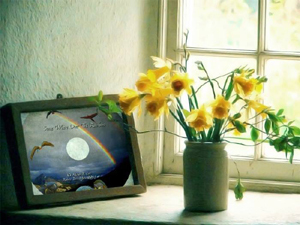 Written, played and recorded all right here at The Global Nest Exotic Bird Sanctuary. We wrote, played and recorded all of what you hear, here at our sanctuary. This is a way to offer you something in return for giving us a hand in what we do. 100% of all proceeds go to toys, treats, new play stands, and much more. Each and every song on this CD is bird approved. 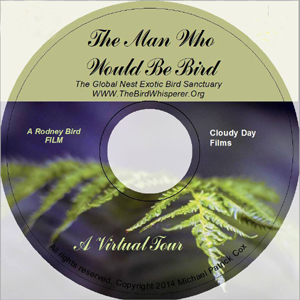 A Documentary for the well being of animals by Michael Patrick Cox. The Movie, "A Man Who Would Be Bird" is completed. This is a Documentary pertaining to the well being of animals (Parrots) on our planet. 100% of the proceeds will go directly to our Sanctuary for our birds. information of what, why and how we work with the most distressed of birds.